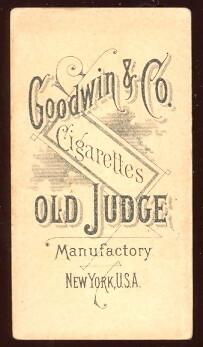 Goodwin & Co. N164 Flowers. 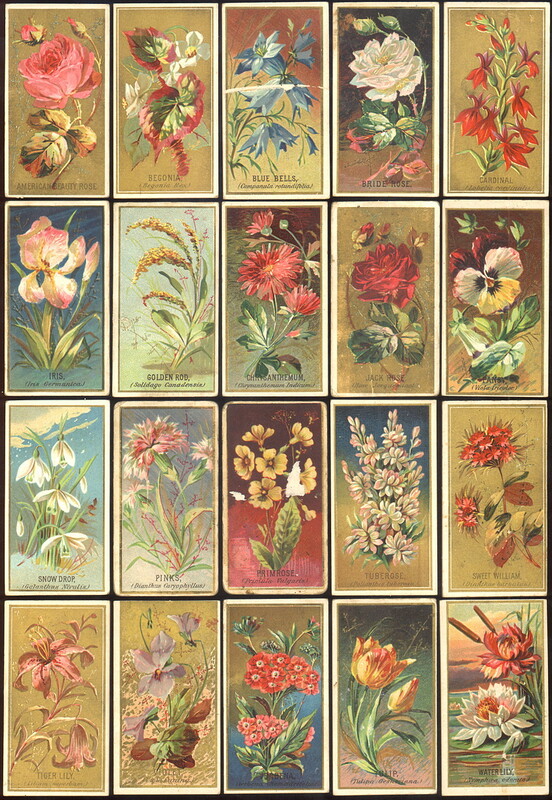 Issued around 1890, The cards measure 1-1/2" X 2-13/16" and there are 50 in the series. 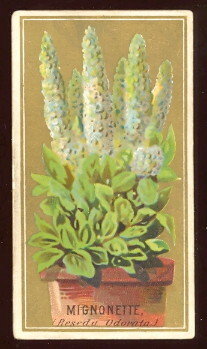 The name of the flower is on the front and just a cigarette ad on the back.